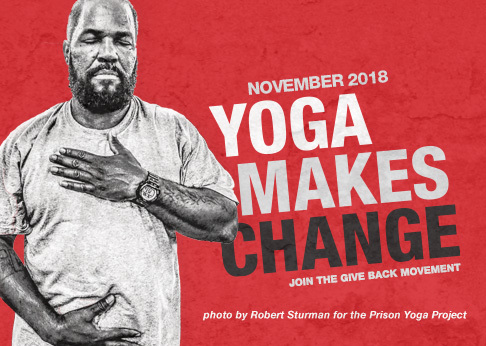 Join Suzanne Staples, RYT-200 at The Yoga Connection for Just Yoga, a monthly donation-based class in Plymouth, MA. Proceeds to support the Mindful Yoga Therapy program under the Give Back Yoga Foundation. “Just Yoga” is just that . . . not disco yoga, hot yoga, power yoga, nor lift your booty yoga. This traditional yoga class is designed for beginners as well as continuing practitioners, with variations in poses offered, allowing all to focus on breath awareness, a grounding sense of support, respect for self, and respect for others. No need to reserve a spot. There is room for everyone. You are encouraged to bring your own yoga mat, but blankets, straps, blocks, and bolsters are provided.